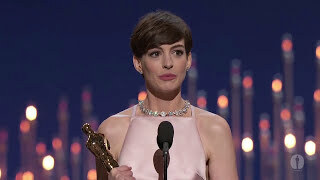 Christopher Plummer presenting Anne Hathaway with the Oscar® for Best Supporting Actress for her performance in "Les Misérables" at the 2013 Oscars®. 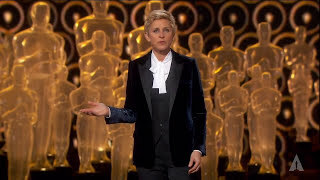 Ellen DeGeneres breaks twitter taking a selfie at the Oscars. 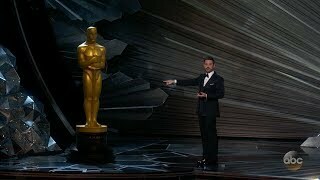 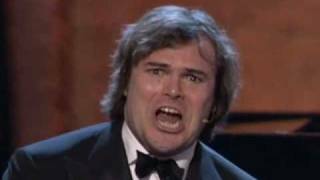 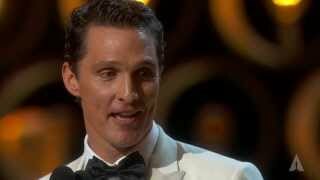 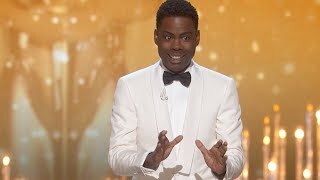 Jimmy's opening monologue from the 90th Academy Awards. 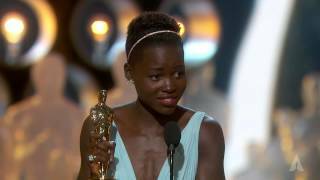 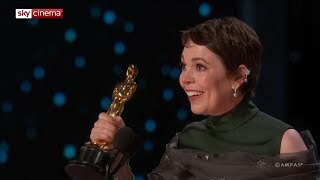 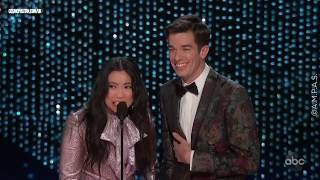 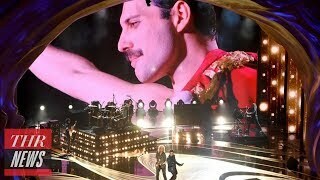 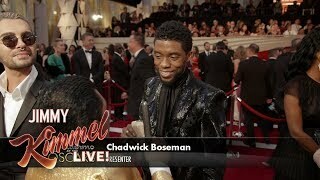 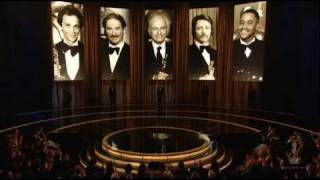 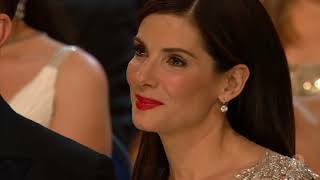 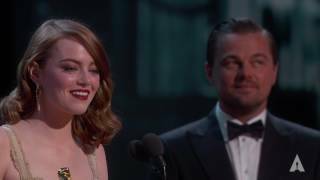 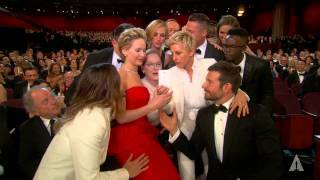 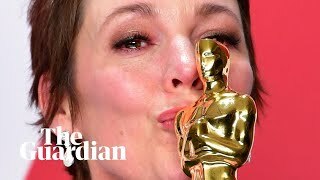 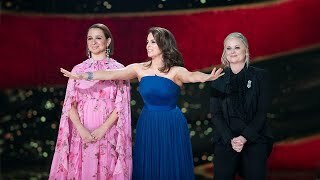 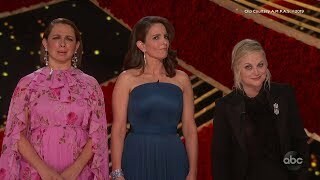 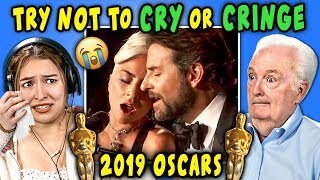 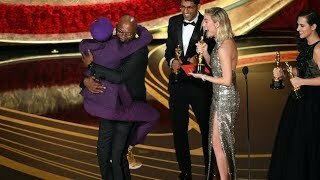 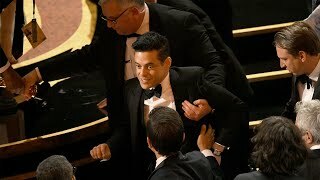 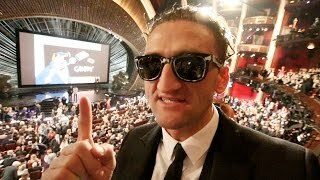 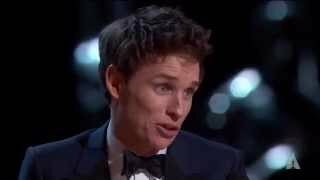 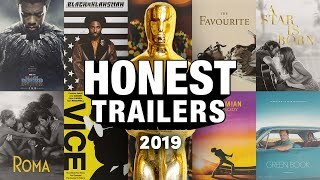 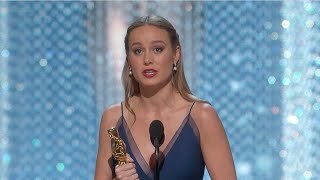 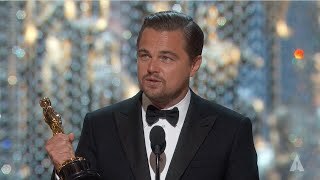 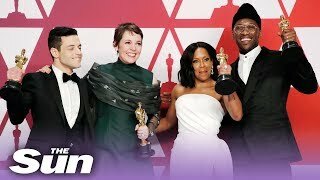 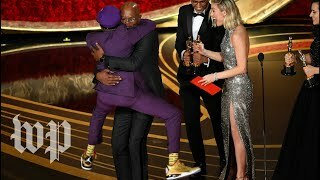 #Oscars Jimmy Kimmel's Oscars Monologue 2018 https://youtu.be/tCnbAAgfxH8.